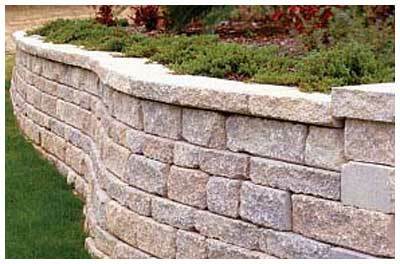 We install all types of concrete & masonry jobs, from commercial to residential. 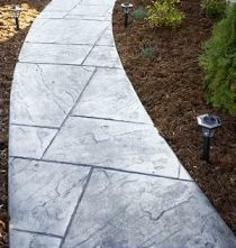 Including but not limited to, driveways, stamping, parking lots, basements, patios, steps, walls etc. 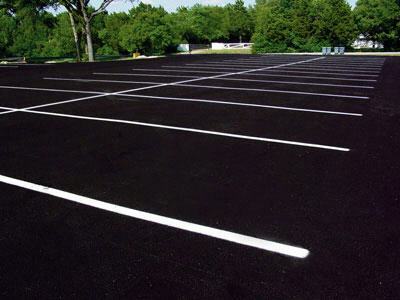 All of our projects are completed to meet or exceed city codes & requirements. 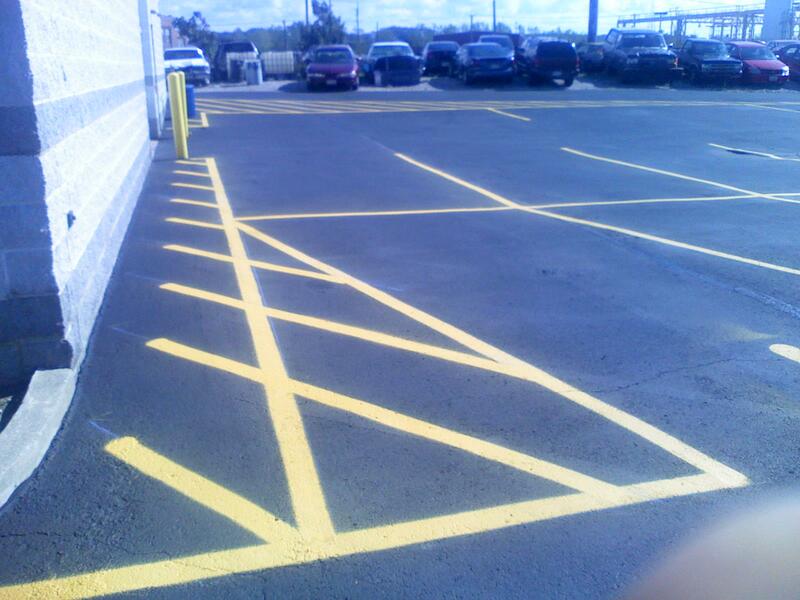 We at Baja Excavating can address all of your asphalt and paving needs. 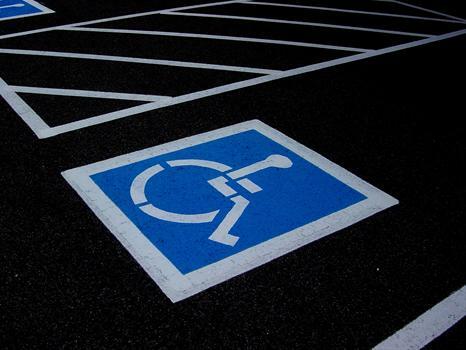 From commercial parking lots, to residential driveways and patch work, to seal coating, you can be assured of union trained installation by our staff. 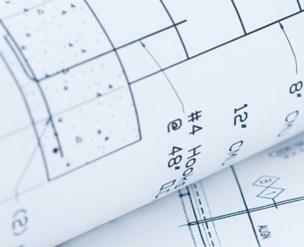 With top quality materials, your projects will also be done to meet or exceed city codes & requirements. 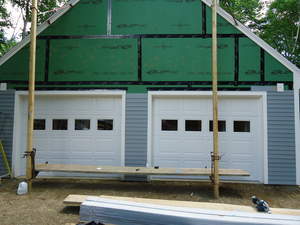 ​At Baja Excavating, we have 20 years of experience in waterproofing new and existing homes. We use all top quality materials, and your project will be done to meet or exceed city plumbing and building codes & requirements. 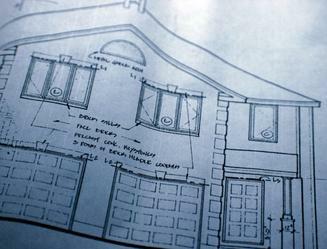 If you have any question concerning pricing or estimates, please don't hesitate to contact us. Our friendly customer service staff will help find the best solutions for you and your project. 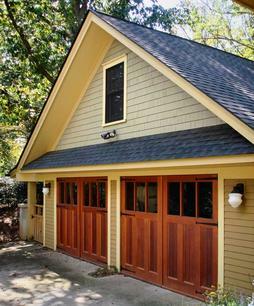 At Baja Excavating, we install all types of new garage styles. From a brick and block structure, to a wood frame structure, our customers will receive the highest quality craftsmanship, and top quality materials to get your project done right.